First full weekend in June. 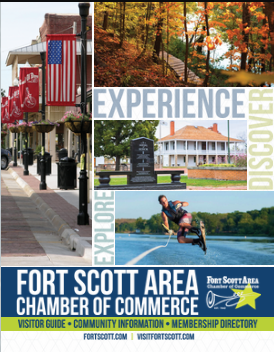 Annual festival that takes place the first full weekend in June in downtown Fort Scott with craft and food vendors, musical entertainment, children's activities and much more! Good Ol' Days is partnering with Adam LaRoche, Buck Commander and Duck Commander to bring you the BBCO Outdoor Expo featuring outdoor vendors (hunting, fishing, ATV's, tractors, etc.) and a NWTF Sanctioned Turkey Calling Contest, dunk tank, and casting contest to name a few events.